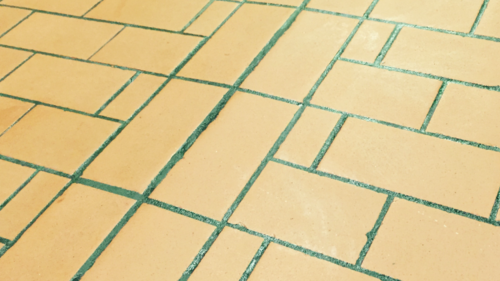 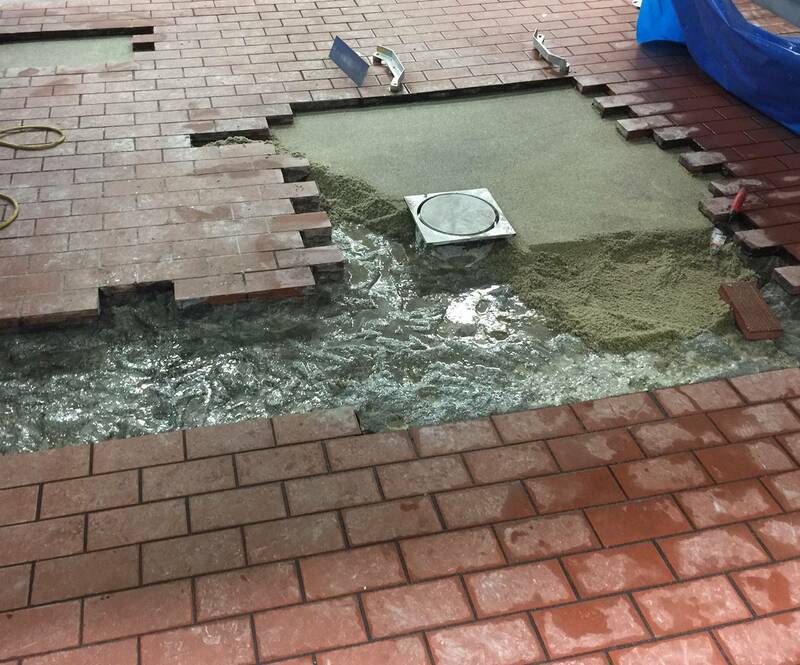 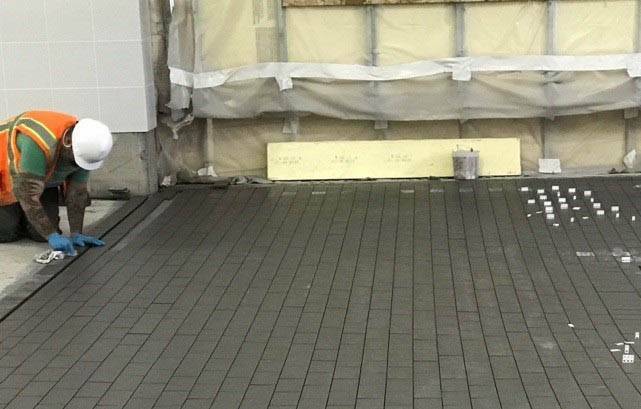 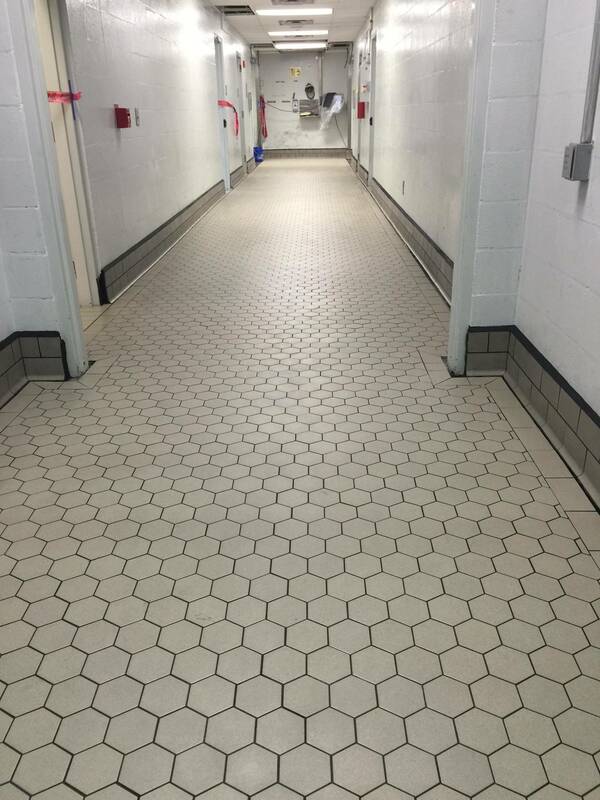 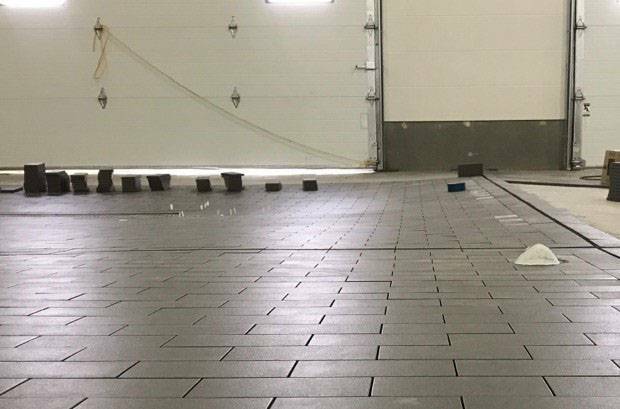 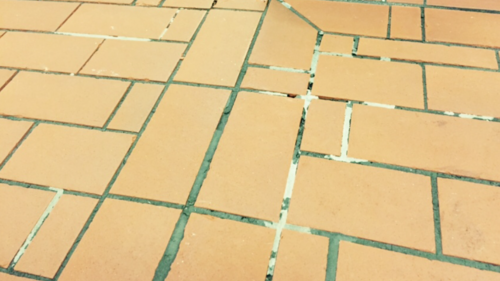 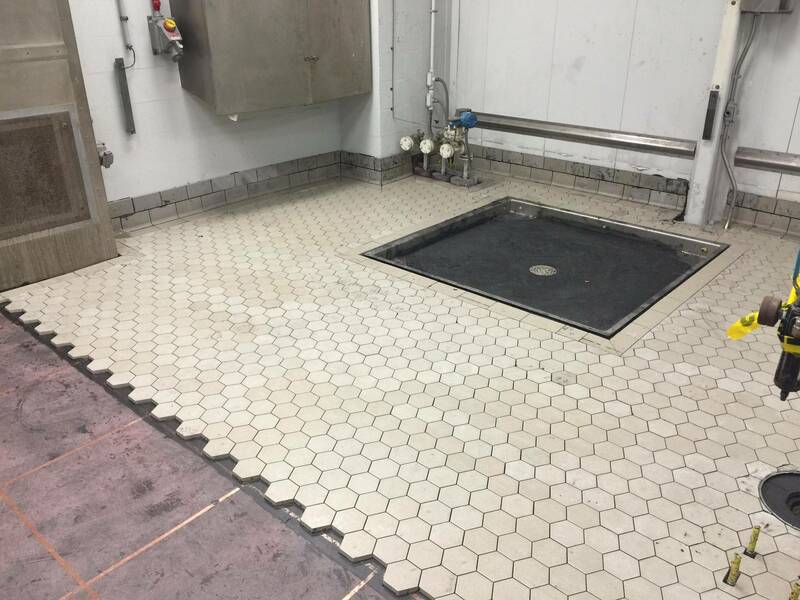 Providing our clients with long term flooring solutions requires a comprehensive understanding of all materials of construction, including dairy brick, tile, polymer setting and grouting materials, as well as the various installation methods for these materials. 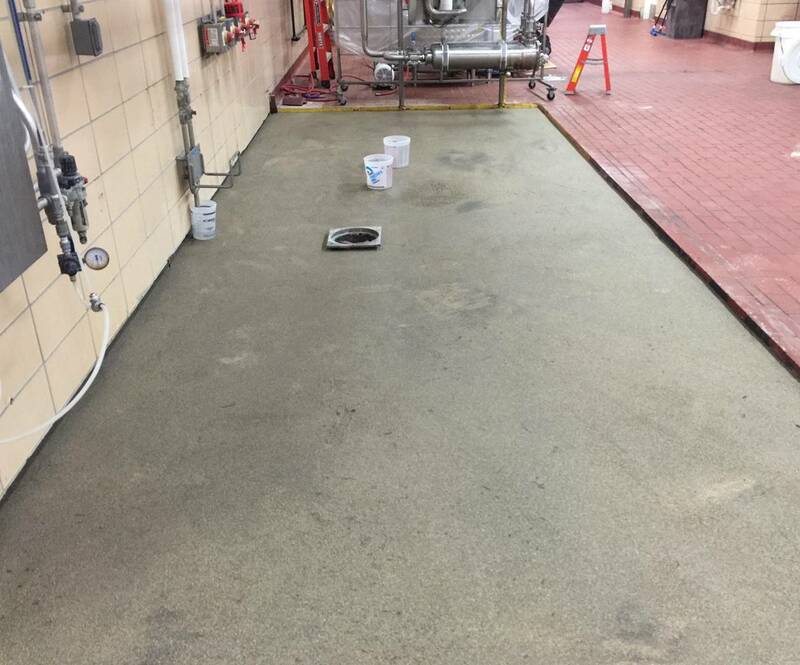 Many older floors were installed using cementitious fill and setting materials. 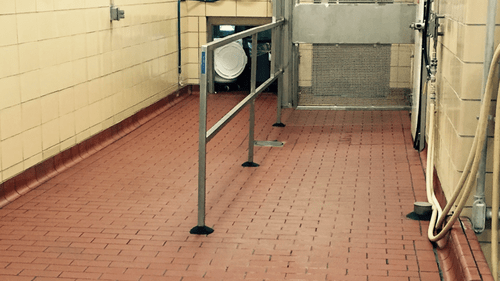 These floors performed reasonably well in mild chemical environments, but with the introduction of today’s harsh CIP cleaning systems, many of them are now in need of serious repair. 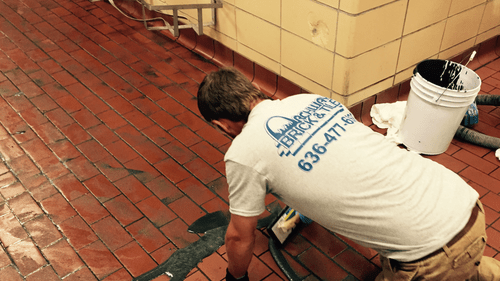 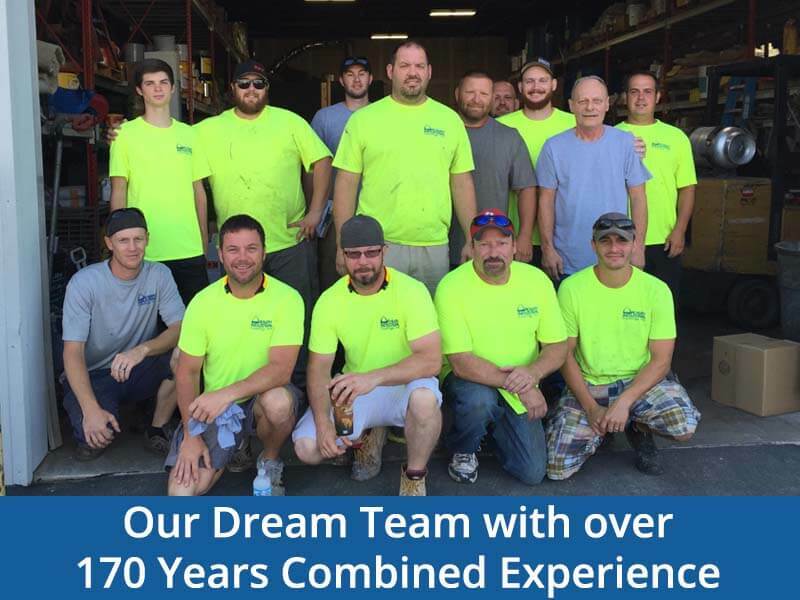 Our personnel are knowledgable and experienced, and well equipped to inspect your floors and recommend solutions that will add decades of service to your facility.